Perth Tourism Easter Egg Hunt Hosted by Perth Tourism, intended for children 8 years and under accompanied by an adult. 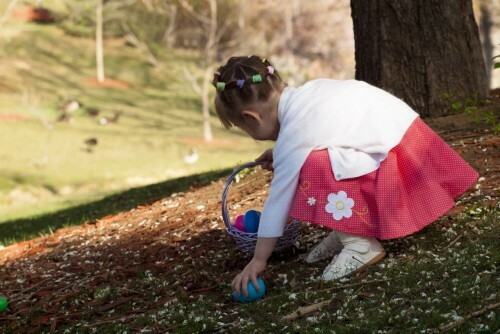 Bring your own baskets to Stewart Park to collect eggs, go-time is 11am sharp. Collect eggs and exchange them for a treat, meet Mr. and Mrs. Easter Bunny, music, fire trucks, Sparky the Fire Dawg, and more. Call Perth Tourism at 267-1947 or visit the website at www.perth.ca.